The Bread Loaf Translators’ Conference is now in its second year and the Bread Loaf Orion Environmental Writers' Conference its third. 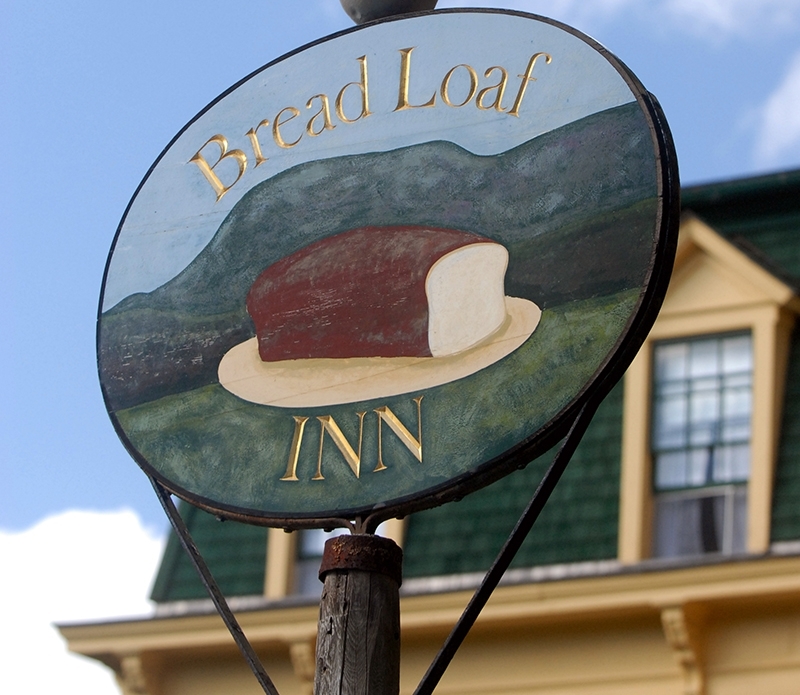 MIDDLEBURY, Vt. – The Middlebury Bread Loaf Translators’ Conference and Bread Loaf Orion Environmental Writers’ Conference will each offer free lectures and readings to the public when they are in session June 3-9. Both conferences are modeled on the Middlebury Bread Loaf Writers’ Conference, the oldest writers’ conference in the country. The Translators’ Conference, now in its second year, is the first such forum to highlight the important role that literary translators of poetry and prose play in the United States and beyond. The third annual Environmental Writers' Conference is designed for those who want to bring more depth of knowledge and understanding to their writing about the environment and the natural world. The two gatherings will take place concurrently at Middlebury’s Bread Loaf campus in Ripton. The intensive week-long sessions incorporate the Middlebury Bread Loaf Writers’ Conference model of small, focused workshops coupled with readings, discussions, lectures, and specialized classes focusing on the craft of writing at the Environmental Conference, or, in the case of the Translators’ Conference, on the art of literary translation. Each morning there are lectures in the Barn and Little Theatre on the Bread Loaf campus given by faculty from the Translators’ and Environmental Conference’s respectively. Each evening there are readings offered by both conferences in the Little Theatre. The Translators’ Conference will feature such faculty as Esther Allen and David Hinton. Allen has translated the work of notable Spanish authors, including Jorge Luis Borges, along with Gustave Flaubert and other well known French writers. She will give a reading on June 3 and a lecture on June 8. Hinton has translated numerous works of classical Chinese poetry and philosophy. He is the author of Hunger Mountain, a book of essays. Among his many honors is a lifetime achievement award from the American Academy of Arts and Letters. Hinton will give a lecture on June 4 and a reading on June 5. Rubén Martínez and Jane Brox are among the faculty of the Environmental Conference. Martínez, a native of Los Angeles and the son and grandson of immigrants from Mexico and El Salvador, is a writer, teacher, and performer. His books include Desert America, Crossing Over, and The New Americans. Jane Brox’s most recent book, Brilliant was named one of the top 10 nonfiction books of the year by Time magazine in 2010. She is also the author of Here and Nowhere Else, Clearing Land, and Five Thousand Days Like This One, which was a finalist for the National Book Critics Circle Award. During the course of the conference, Martínez and Brox will each give a lecture and a reading. The complete schedule of the Bread Loaf Translators’ Conference and Bread Loaf Orion Environmental Writers’ Conference lectures and readings are available online. Events are subject to change. To confirm dates and times, contact the Bread Loaf Writers’ Conferences at 802-443-5286, blorion@middlebury.edu, or blt@middlebury.edu. More information about the Middlebury Bread Loaf Writers’ Conferences is also available online.